INGREDIENTS: prunus armeniaca (apricot) kernel oil, persea gratissima (avocado) oil, simmondsia chinensis (jojoba) seed oil, lavandula angustifolia (lavender) oil*. DIRECTIONS: Prior to cleansing the hair apply a few drops with caution to the ends of hair and work up towards roots. Follow with cleanser. Can also be applied as a leave in conditioner or styling serum. 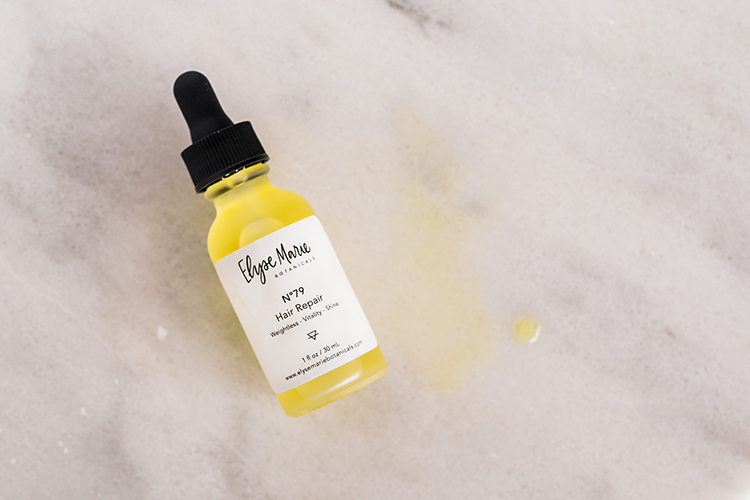 A few drops on the ends of the hair follicles not only seals cuticle, it also works as a healing agent for dry or split ends, protecting each strand from future damage and balancing PH levels. Perfect for everyone, this conditioning treatment adds shine and creates a virtually weightless result when used properly. Less is in fact more in this case. 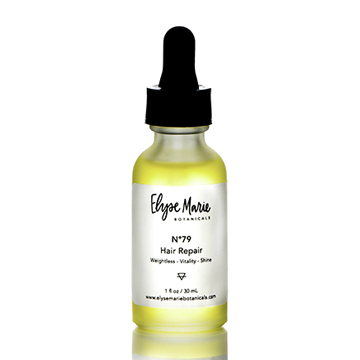 I absolutely love the hair repair serum!! 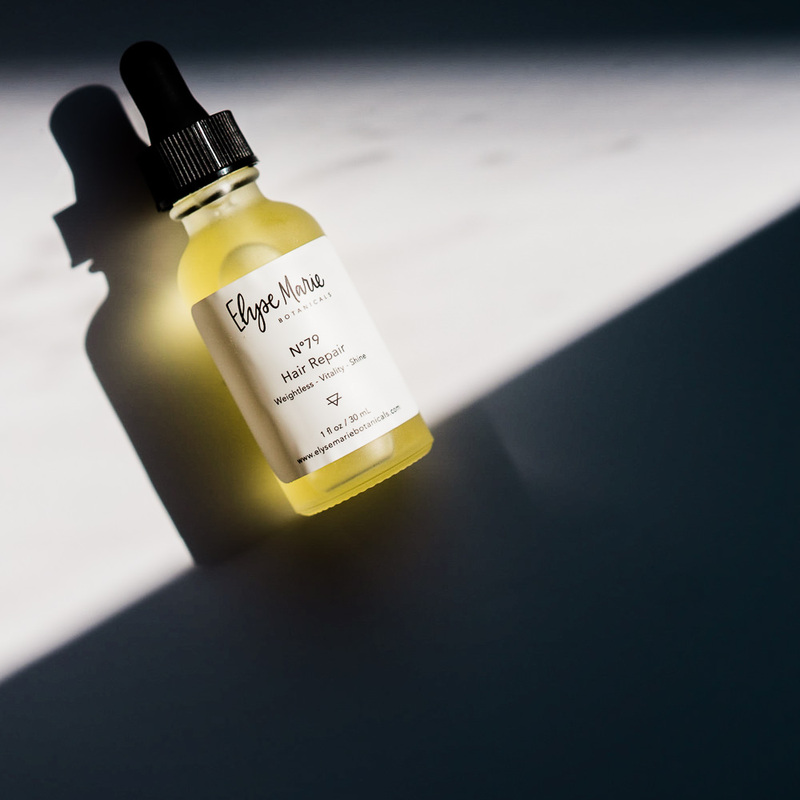 I have damaged hair with split ends and I apply a few drops every day on my dry hair-my hair immediately looks better but, more importantly, my hair is improving over time! I love that the serum adds shine and doesn’t weigh my hair down at all. 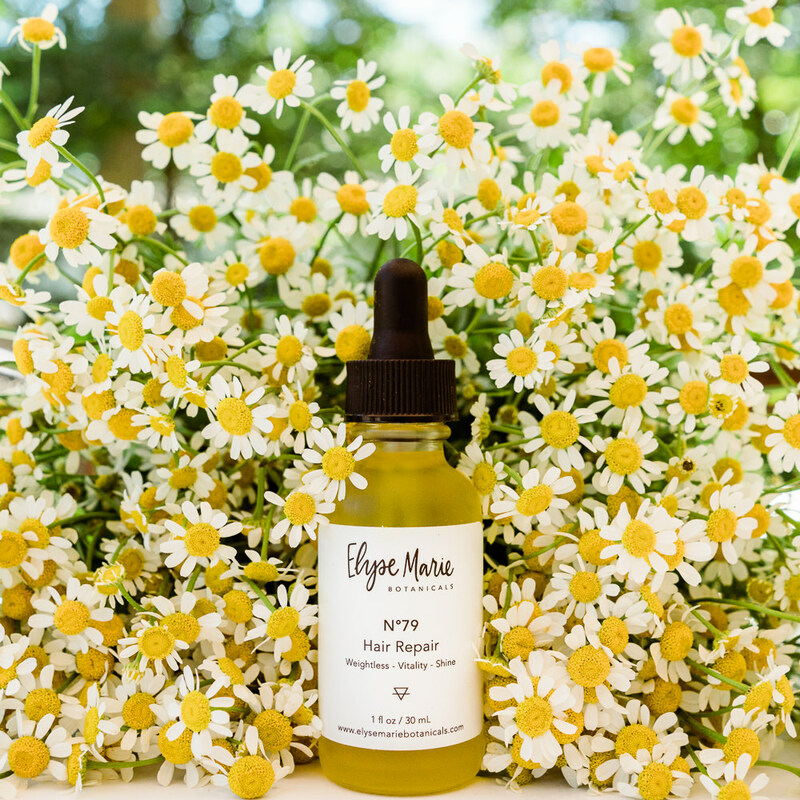 I also use the serum every time I blow dry my hair-it helps produce a beautiful, shiny, healthy-looking result! And great scent-love the lavender! Love this hair serum! I have very long, thick hair and this make such a difference in smoothing it and making it feel so soft. I like using a tiny bit after straightening or curling my hair too.